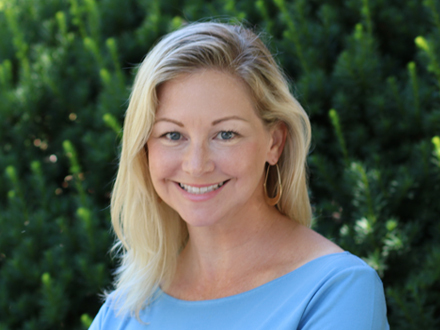 Amy began her career in commercial real estate with the Washington, DC-based Donohoe Companies in 1999, and moved to Monument Realty, another local firm in 2004. She has managed office and multi-family building projects from the entitlement process through disposition and works closely with architects and contractors, including work in design oversight, financing, permitting, and investor and community relations. Amy also served on the Executive Committee of the Capitol Riverfront Business Improvement District for ten years. She and her husband live in Washington, DC with their son.